Noted producer Anil Sunkara has bagged the theatrical distribution rights of ‘Goodachari’ movie for the Telugu states. Releasing on August 3rd, ‘Goodachari’ is an action spy thriller starring Adivi Sesh, Sobhita Dhulipala, Supriya Yarlagadda and Prakash Raj in the lead roles. 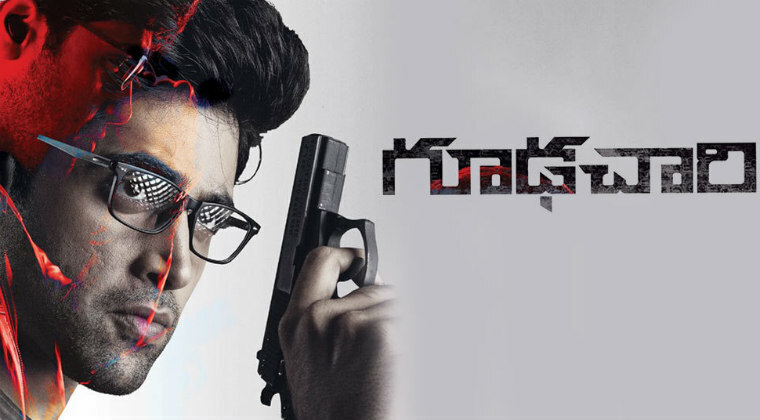 With its teaser, ‘Goodachari’ has doubled the expectations on the movie. Heroines Firing On TV Anchors!